Our co-founder, Dakota Shane, is an Inc.com columnist, Top Writer on Medium, public speaker and thought leader in the content marketing space. To date, Dakota’s work has been read by over 1.5 million people around the globe and shared by over 100,000. 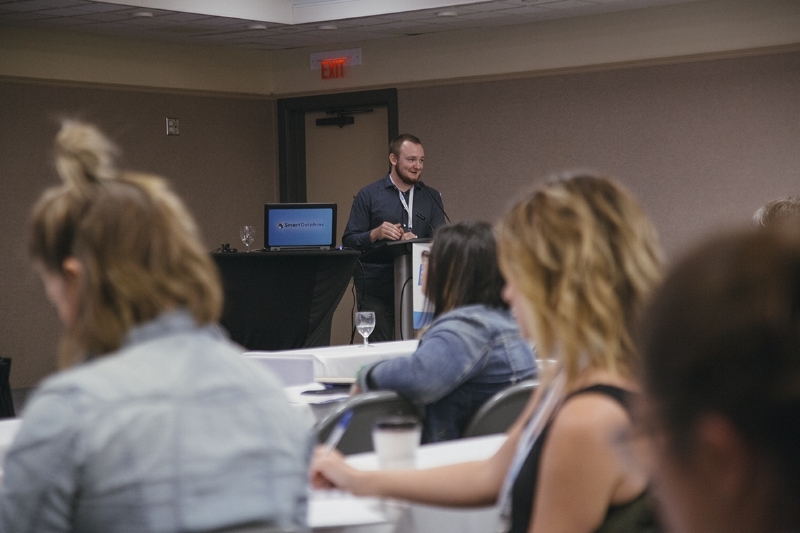 Additionally, Dakota has had the honor of speaking at some of the top marketing conferences in North America, such as Social Media Camp and interviewed on industry-leading podcasts, such as Social Media Examiner. Revered by some of the top minds in the industry, from Dennis Yu to Logan Young to Tai Tran to Mike Stelzner, Dakota is determined to keep helping entrepreneurs and writers achieve their business goals. To connect with Dakota Shane, follow him on Twitter, Medium and LinkedIn. Appearance on the Social Media Examiner podcast. Dakota Shane’s column for Inc. Magazine, where he publishes 6 articles on marketing per month. Social Media Camp; speaking engagement in 2018. Social Media Social Hour podcast appearance. Central Coast Writer’s Conference; speaking engagement in 2017 & 2018.